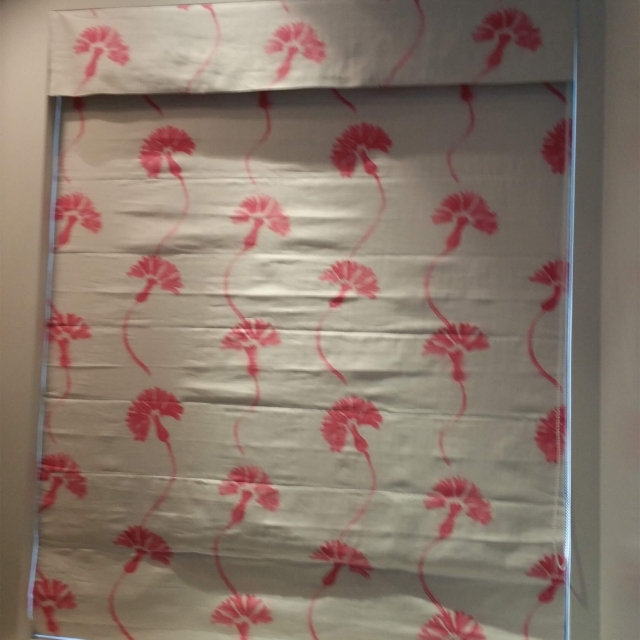 The best ideas for Curtains, Valances, Blinds & Curtain Rods. 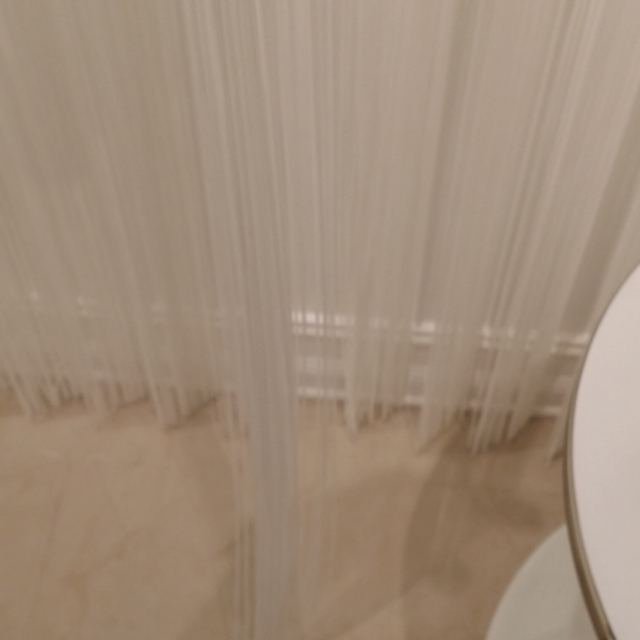 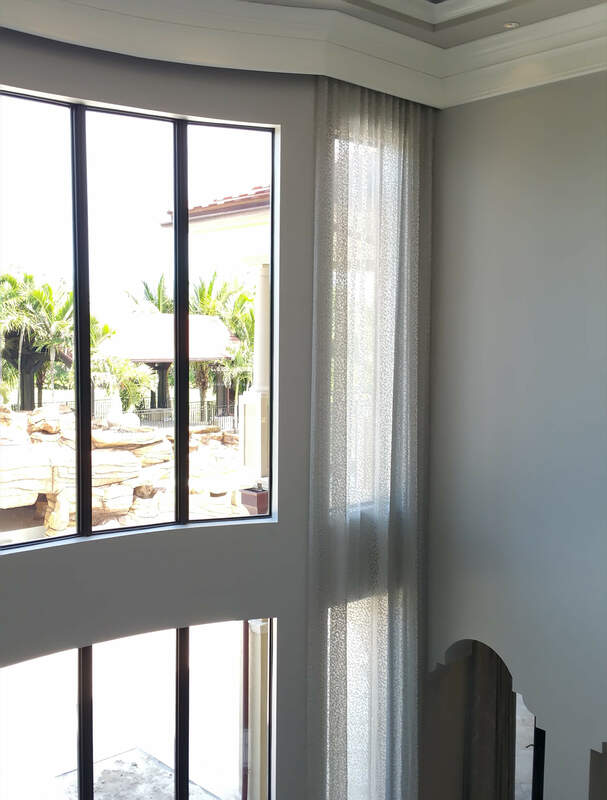 Whether you are looking for elegant draperies, covered valances, or simply swath of fabric, we have it all! 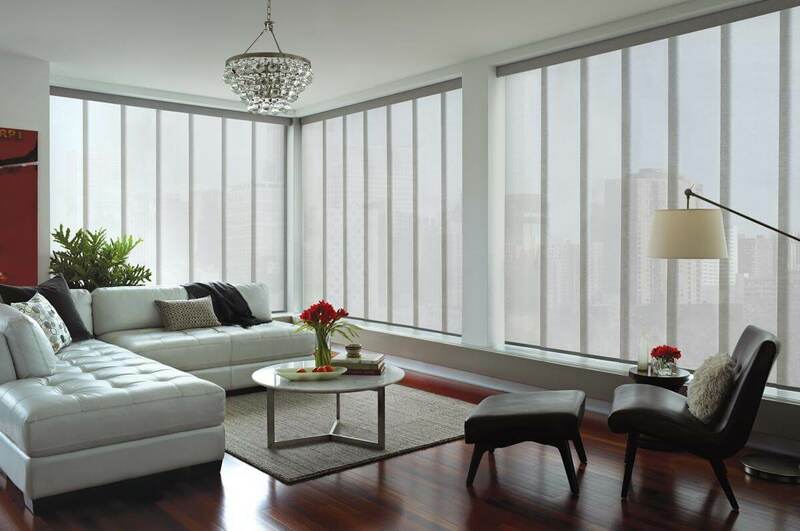 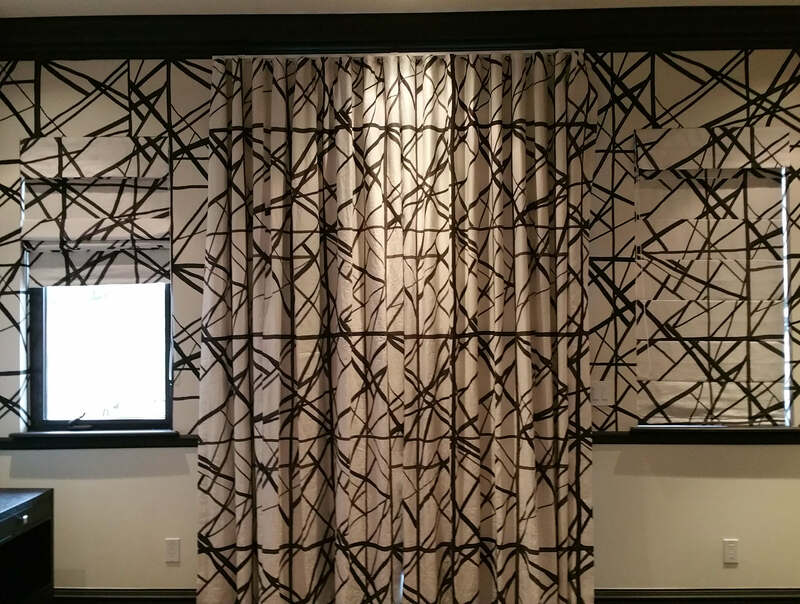 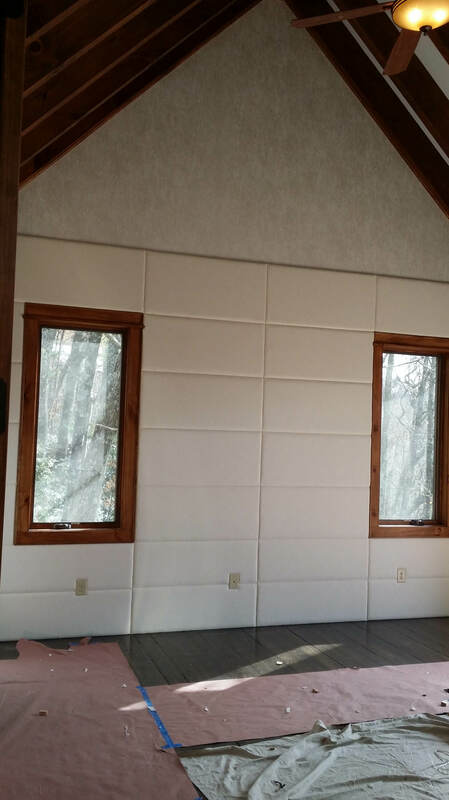 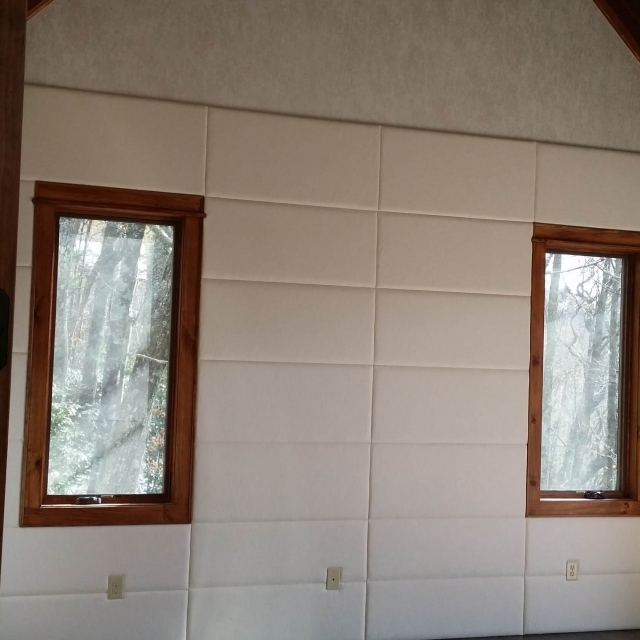 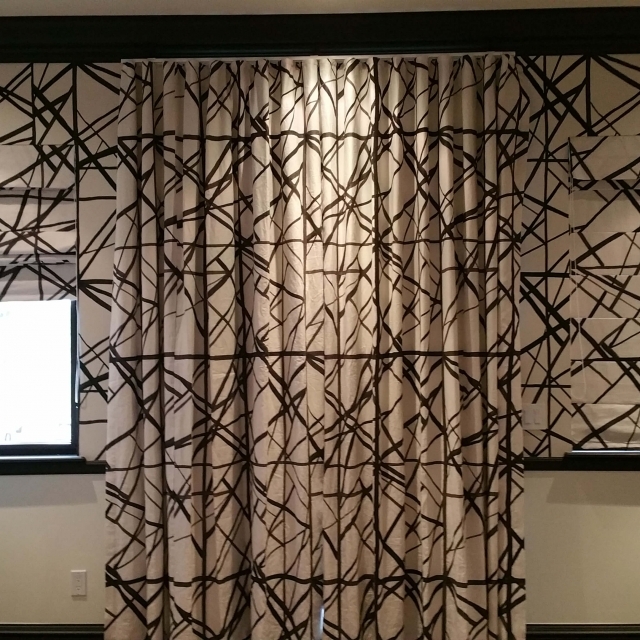 Bring your room design together with these contemporary window treatments. 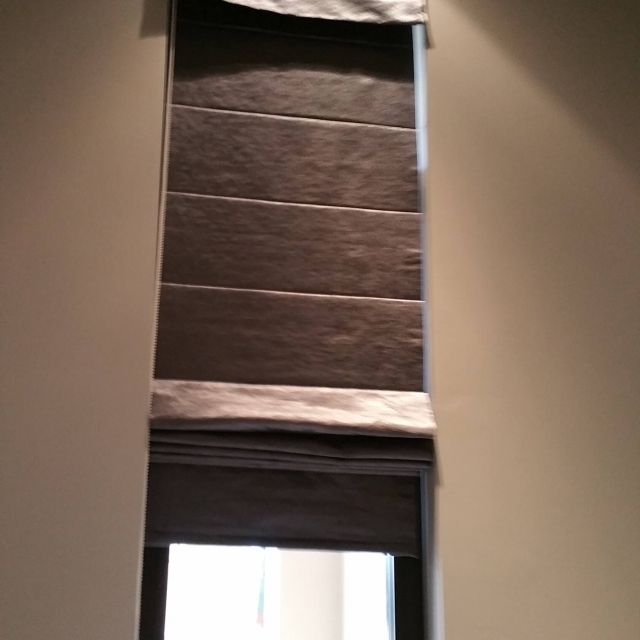 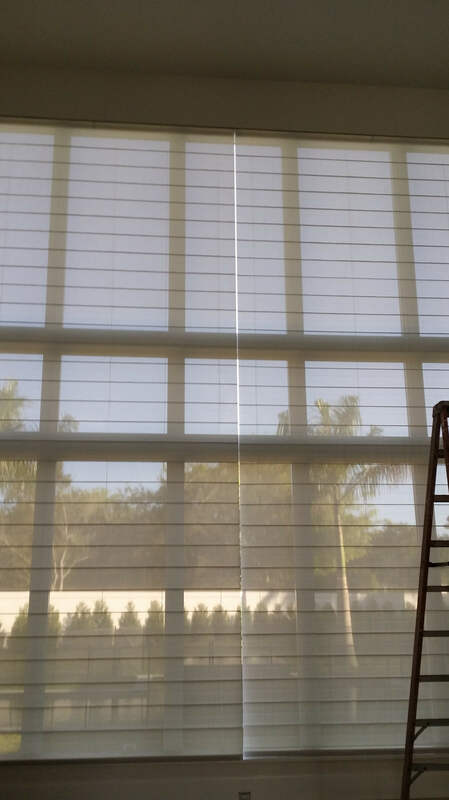 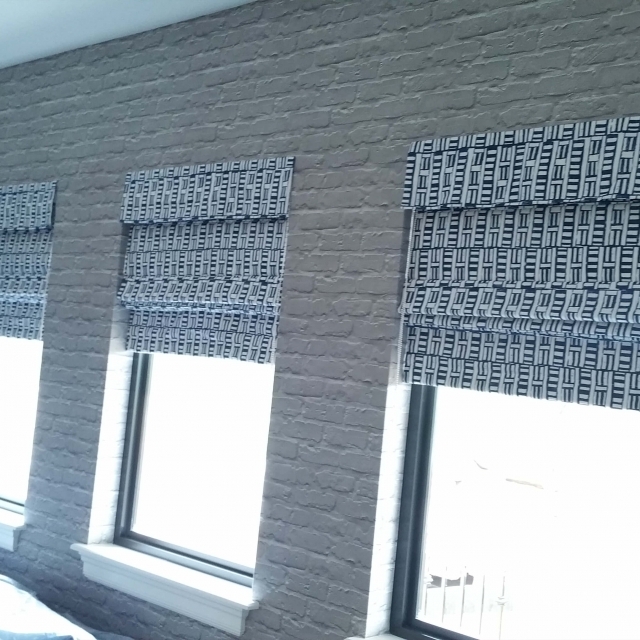 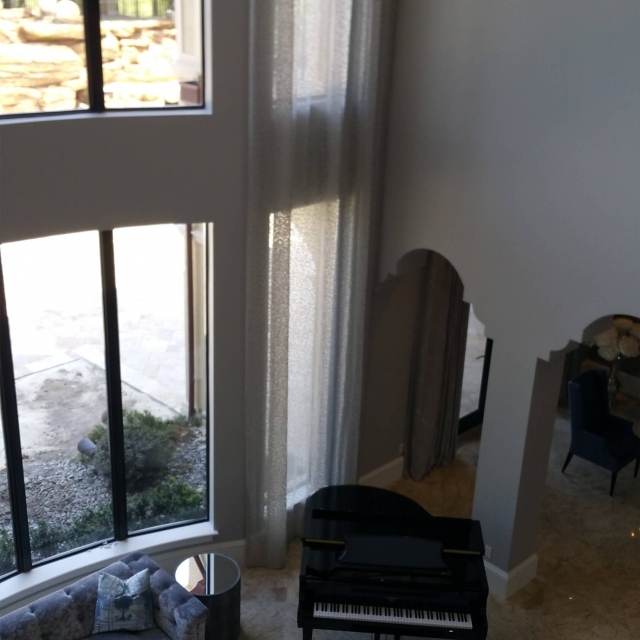 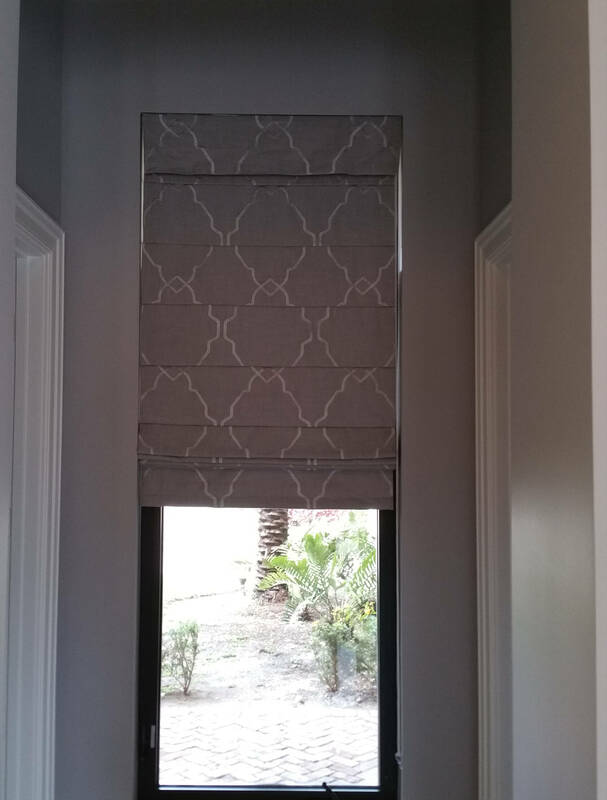 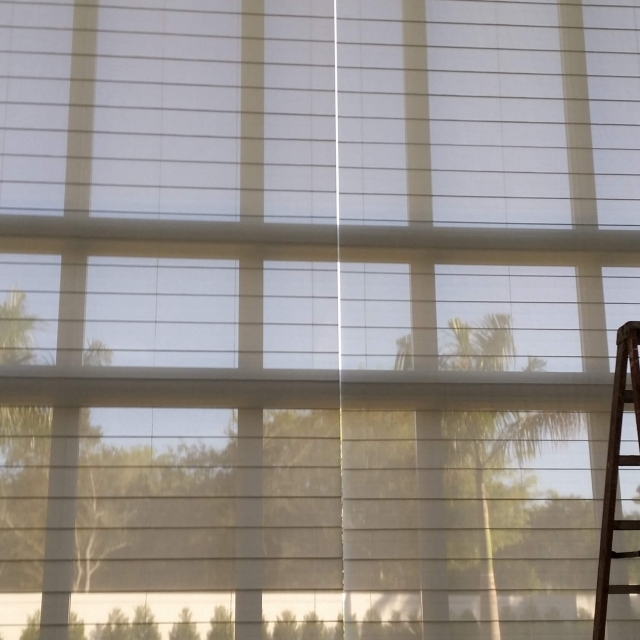 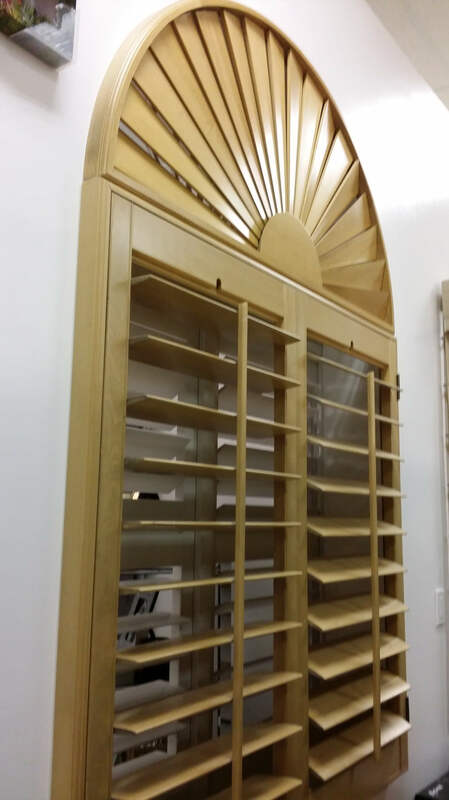 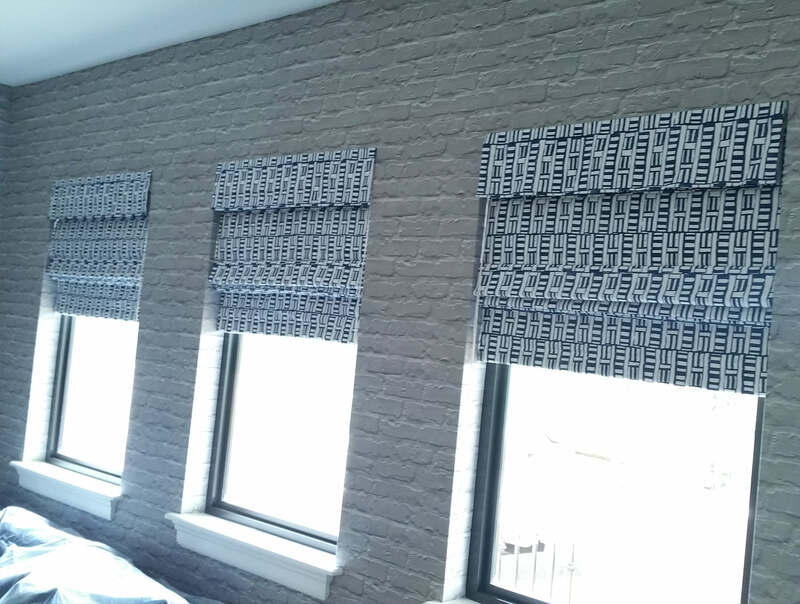 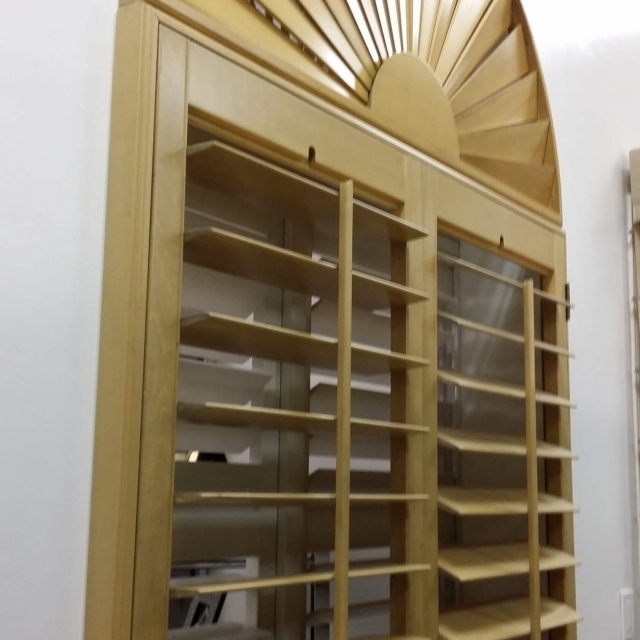 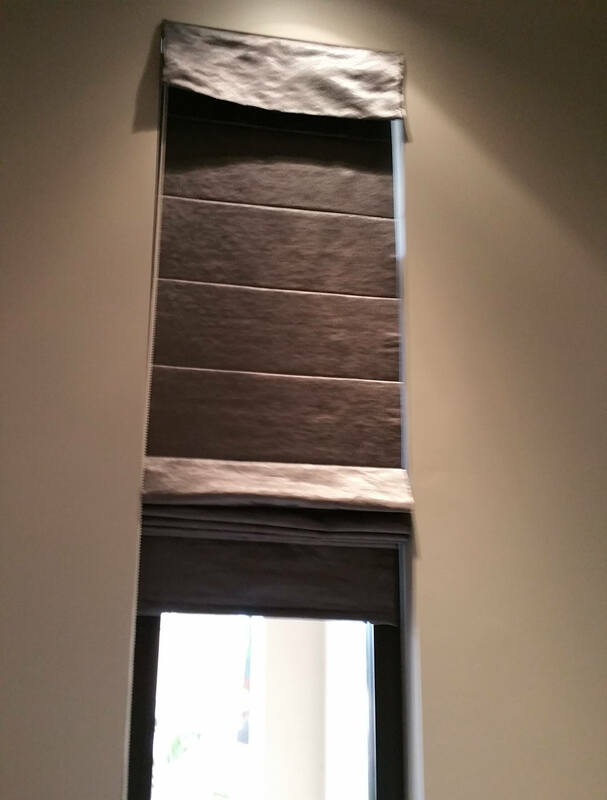 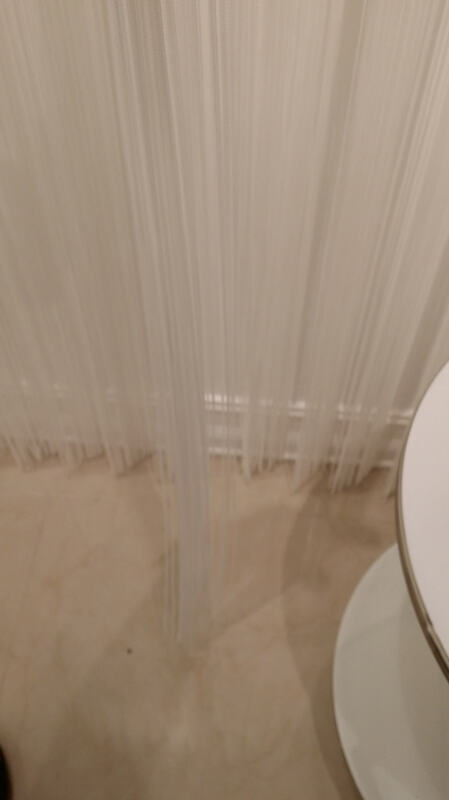 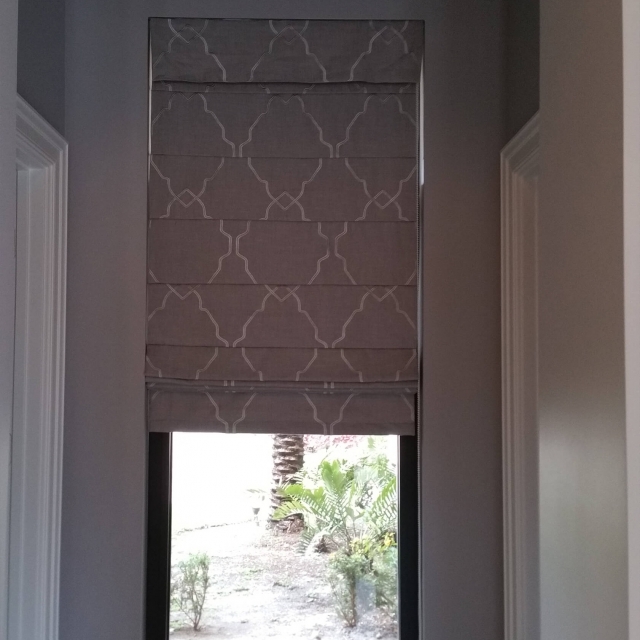 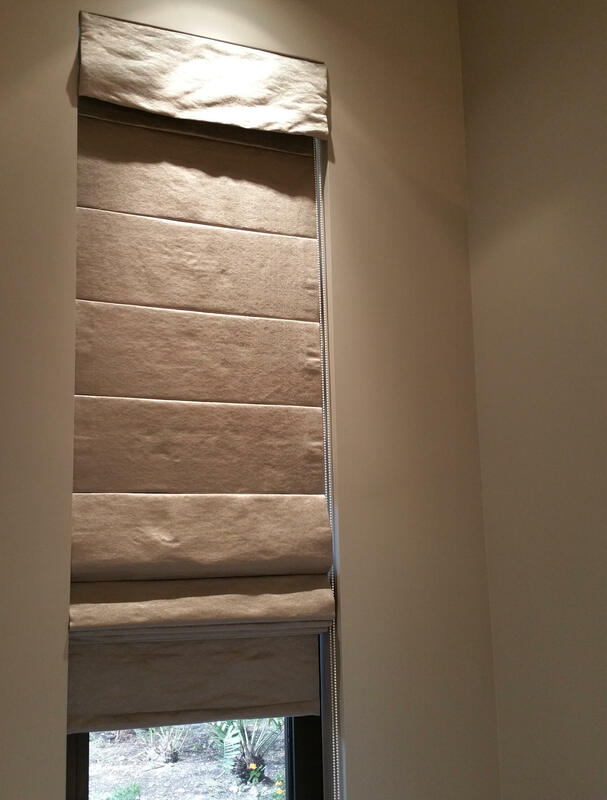 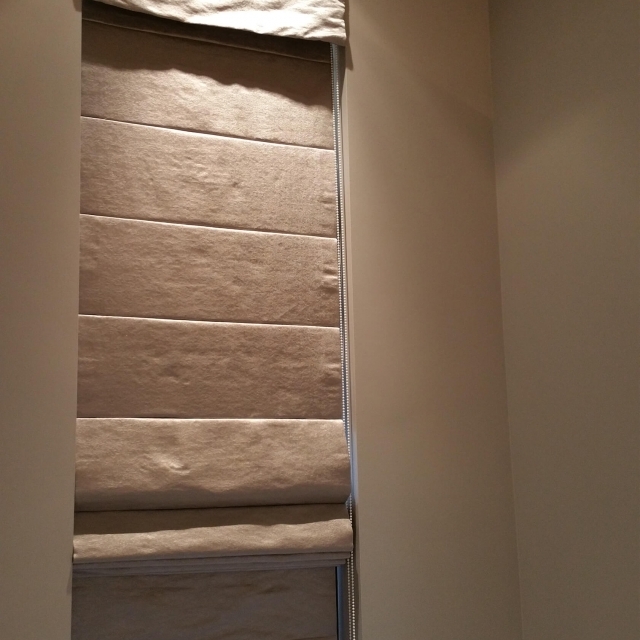 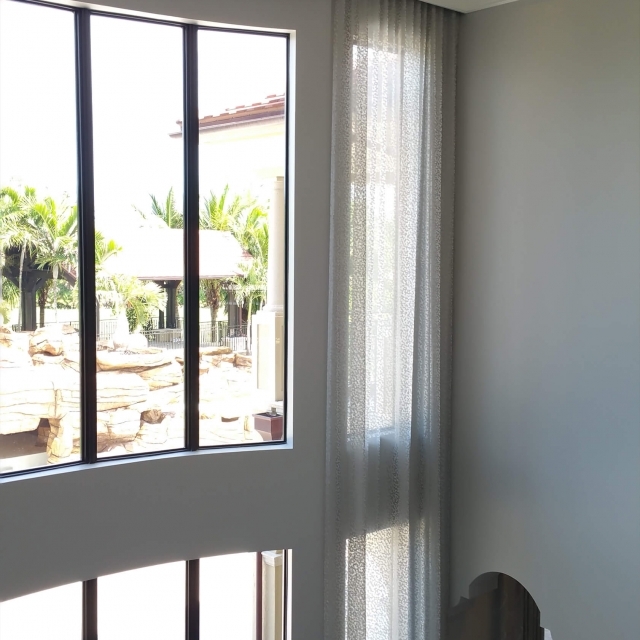 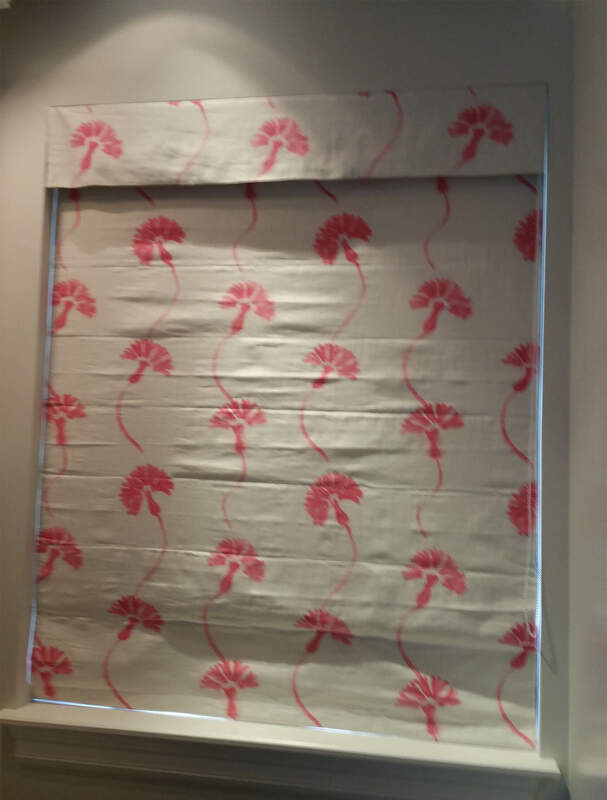 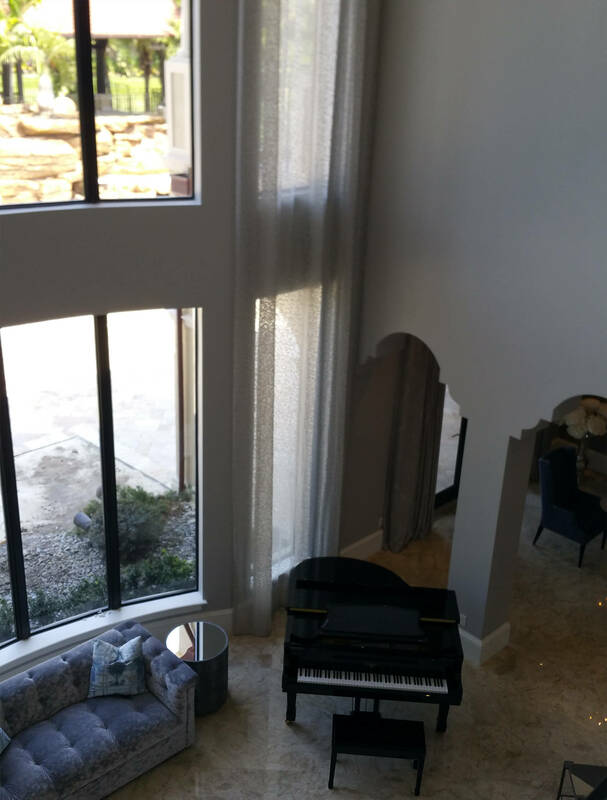 Our curtains, shades and hardware allow you to maintain privacy and block out the sun’s light to keep the room cool with the greatest design for your space.